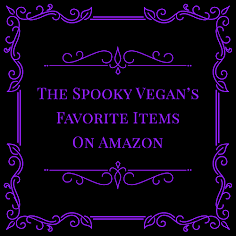 One of the things I'm eagerly looking forward to this summer is attending the Halloween conventions here in Southern California, and ScareLA was the first ever Halloween convention here! 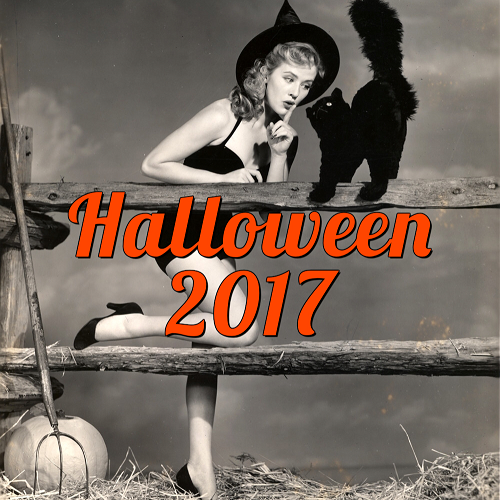 This year it is not only celebrating its fifth year, but has also announced due to rapid growth that it is moving to a larger venue to accommodate all the Halloween fiends! 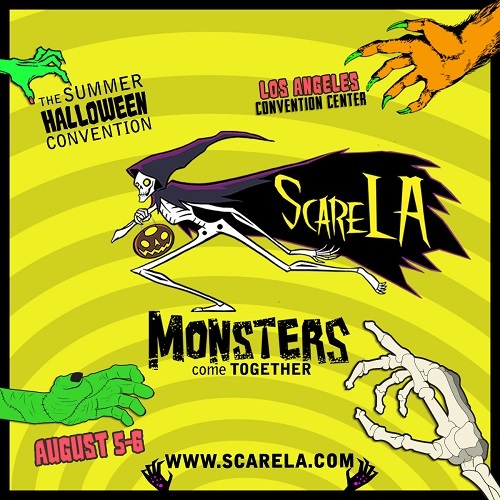 LOS ANGELES, CA - Following a record-setting attendance in 2016, ScareLA, the Los Angeles Halloween convention, announced today its plans to expand to a new venue in downtown Los Angeles. The Los Angeles Convention Center, is set to become the show’s new home; West Hall will open doors to hundreds of Halloween vendors and thousands of fans under the theme "Monsters Come Together" on August 5 - 6, 2017. "2017 marks a milestone for ScareLA and our fifth-year anniversary," said Lora Ivanova, ScareLA Executive Producer and Founder. "To celebrate this occasion, we are brewing up an incredible mix of entertainment, and preparing for what is sure to be our biggest and best year yet. We are thrilled to welcome fans to our new home at the Los Angeles Convention Center, our city’s premier event venue. We believe our community deserves the very best and we are proud to take our place among the best shows in the country." ScareLA’s 2017 theme, "Monsters Come Together," celebrates diversity, unity and tolerance. 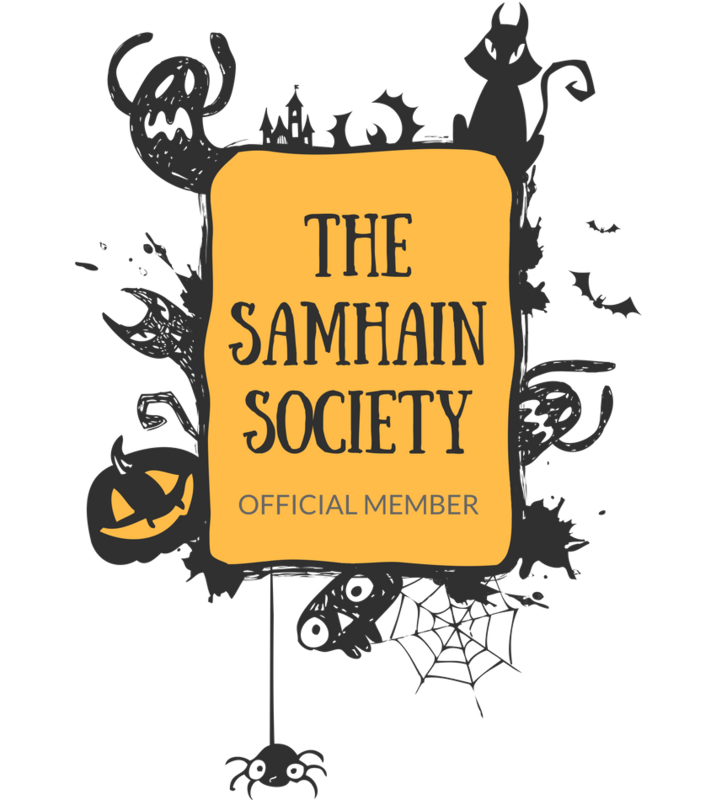 Created to bring people together in a celebration of the scary and unusual, the convention aims to build and strengthen community ties across diverse groups, backgrounds and interests. Buy tickets and get more info on the event at www.scarela.com! For all the latest news, be sure to follow ScareLA on Facebook, Twitter, Instagram, and YouTube! 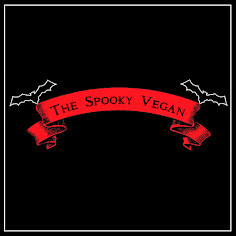 Check back here for Halloween news on other upcoming events, and stay spooky!